How Do I Improve the Structure of my URL? Your domain name’s structure and URL is vital for being discovered online. Although they aren’t 100% necessary for every website, we suggest you take a look at all the ways you can improve them. As technical as Google & Bing may be, they still rely on the information provided, so keep this in mind while exploring your options. Make Sure Your Titles and URLs Match: When a page title matches the URL, this offers a better idea of what the webpage consists of. Keeping your page titles as similar to the actual headline for the page is crucial. You’re not only creating an expectation, you’re also delivering what they expect. Clean URL: Also known as the easy to read URL, you want to make a URL easy enough to remember that a person can type it into search without needing to include any robot talk or random characters. We suggest full keywords and fewer numbers. 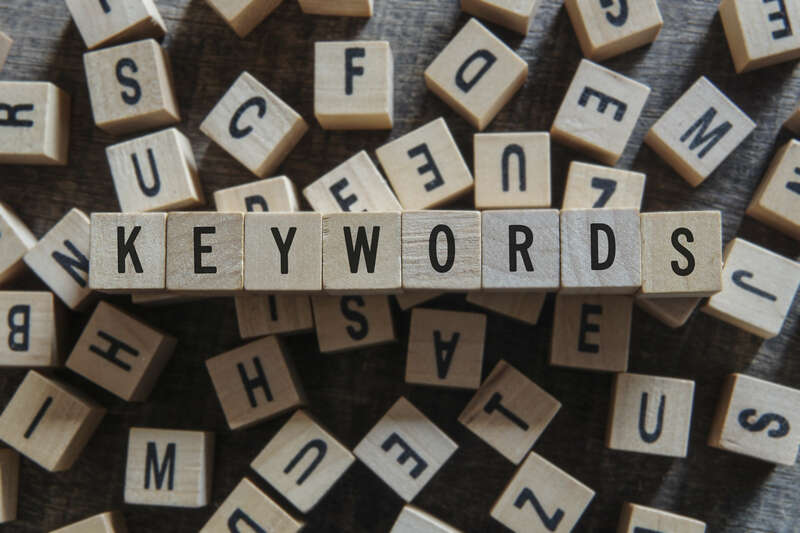 Keep Keywords: Keywords are an SEO specialist’s best friend. In a URL, keywords are super beneficial since they indicate to users what your webpage is really about and they’re assured to get what they are seeking. Don’t forget that URLs will constantly be getting copied and pasted into content in the case that there is no anchor text. When your URL has been optimized the best it can, this can serve as the anchor text. Try Using a Single Domain and Subdomain if Available: Having a blog on one subdomain and root folder for the site will greatly improve your rankings. In the case that the subdomain is the best way you are able to set up a blog or produce the necessary content, your traffic may see a decline. Get Rid of Dynamic Parameters: Don’t forget to eliminate parameters in your URL and if you have more than one, be sure to rewrite them as static text. Shorter URLs that communicate the website, as well as content, are far more popular than long, messy URLs.